A chance to really up the quality of work in your portfolio under the guidance of highly respected photographer Eddie Cheng. 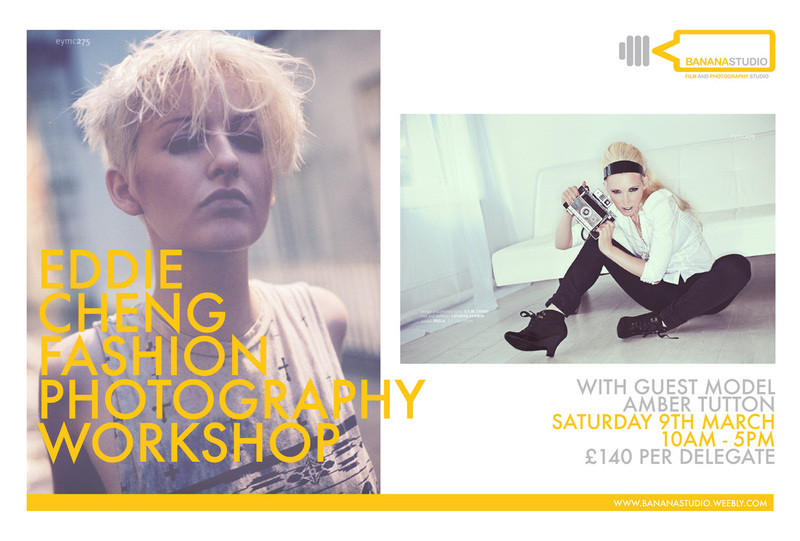 Eddie has a distinctive style and will share his ideas on model posing , composition and post processing in this hands on workshop. 3. Hands on shooting with 3 models and 3 lighting set ups.